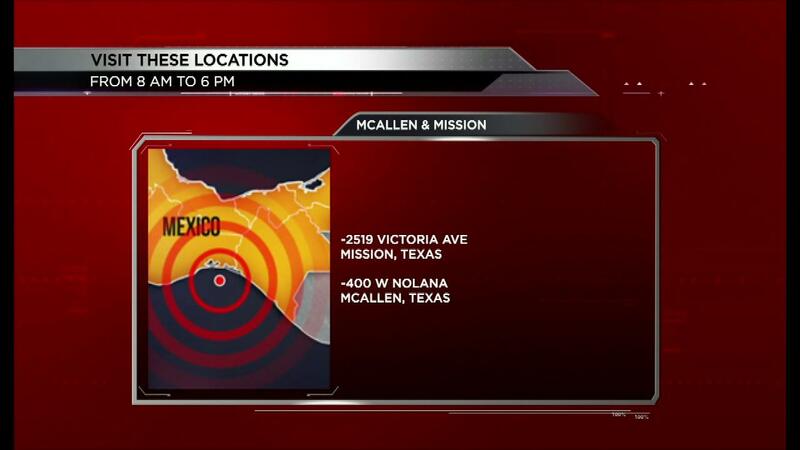 A hotline is available to help inform people in the U.S. in regards to the earthquake situation occurring in Mexico by the minute. The number is 1-855-463-6395. On this hotline, residents can obtain information regarding their family members. They will be informed if they are in the hospital or where they are located. The service known as C.I.A.M. Is provided by the Mexican government and has 40 operators that are working 24 hours a day. The intense earthquake has torn down dozens of buildings in the Mexican capital. Due to this, the Mexican government has now updated a map on www.gob.mx with all the buildings that have collapsed and suffered structural damages. It includes the streets where they are located to help people prevent from going to those areas. Log on to www.gob.mx to interact with the map.